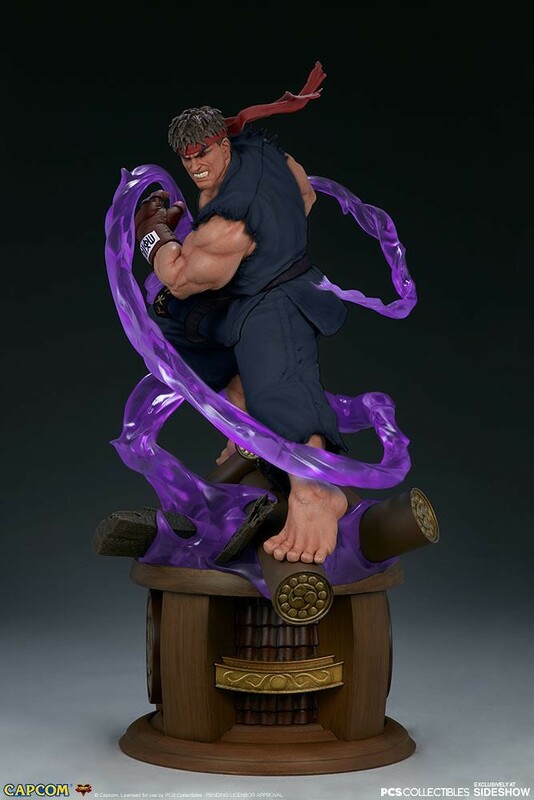 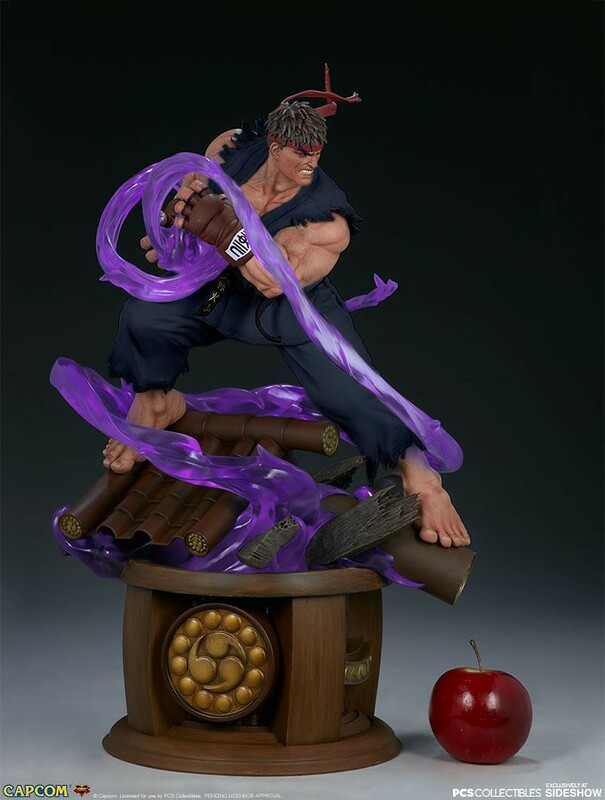 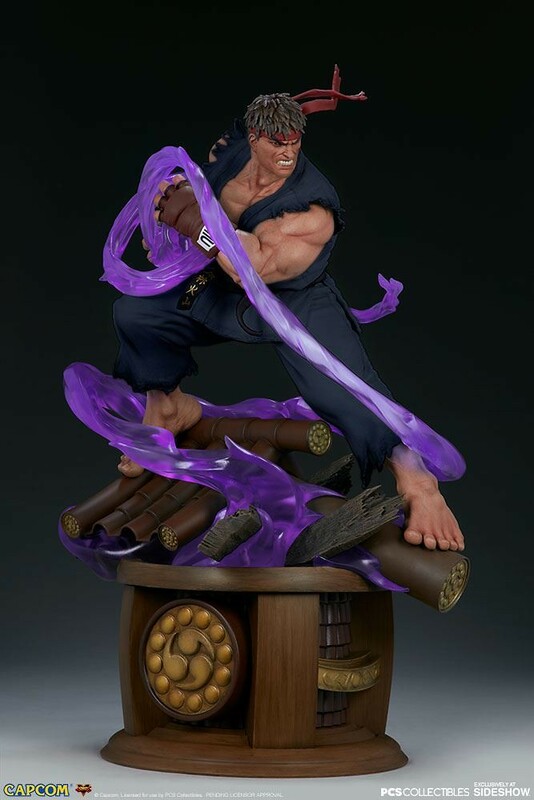 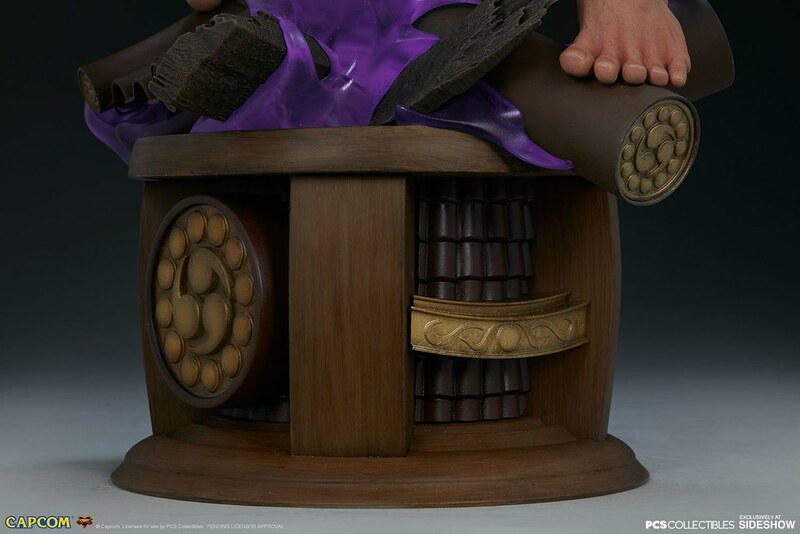 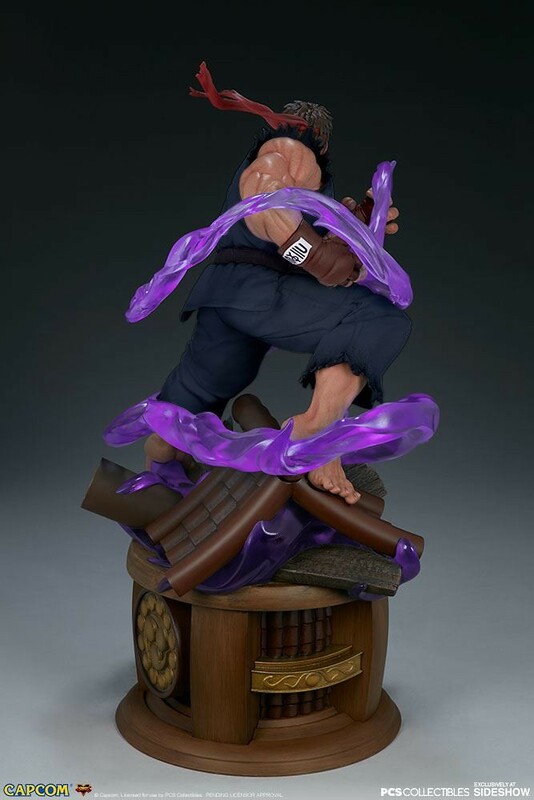 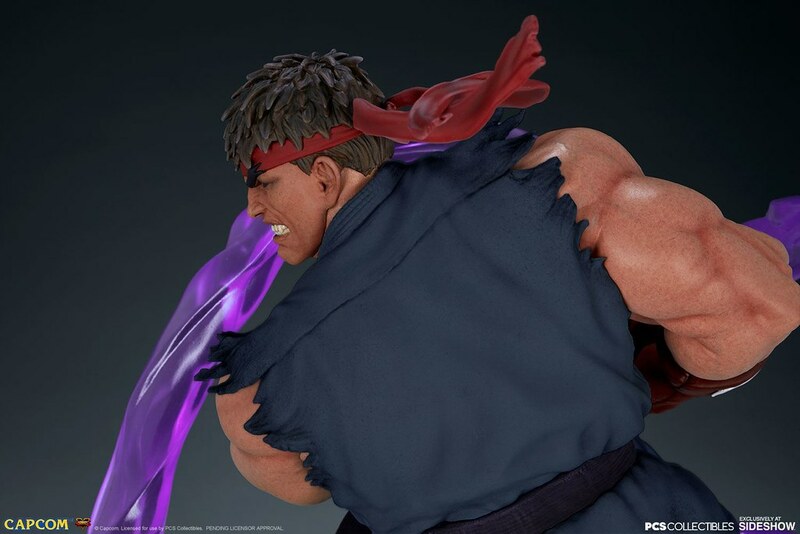 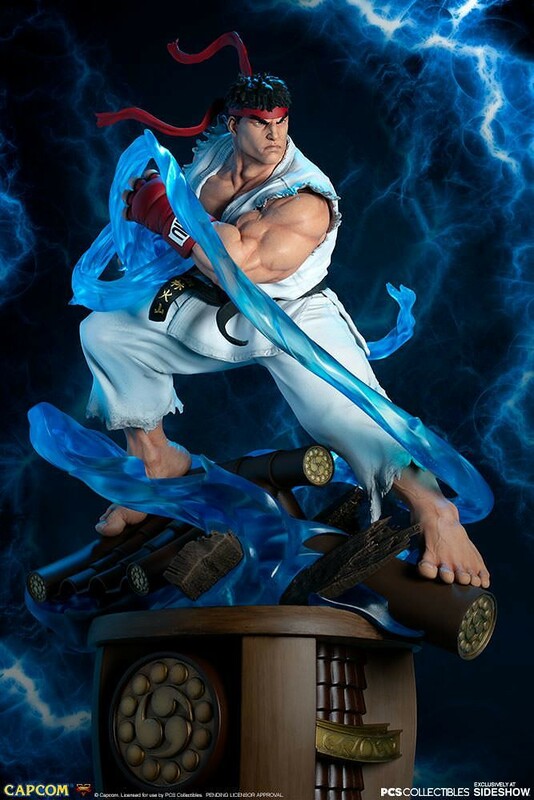 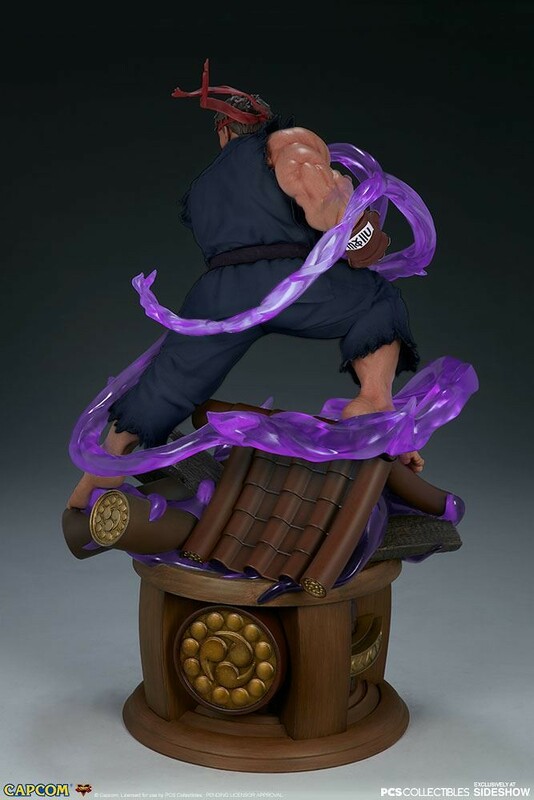 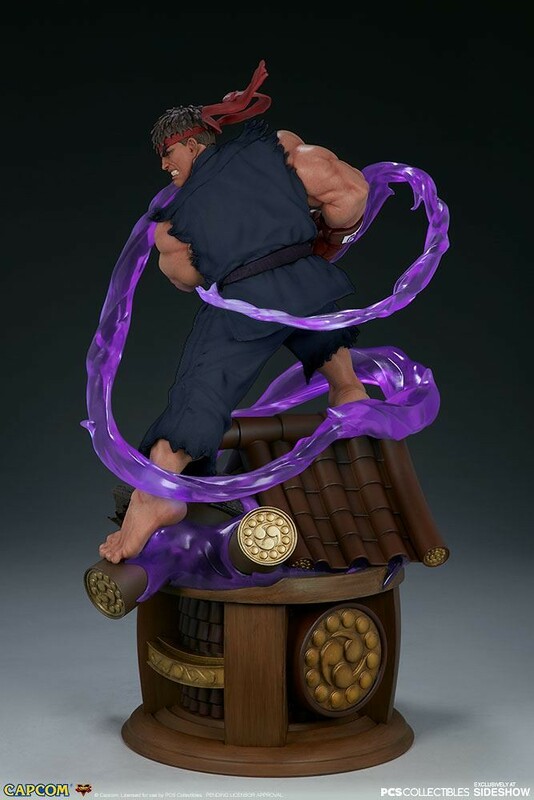 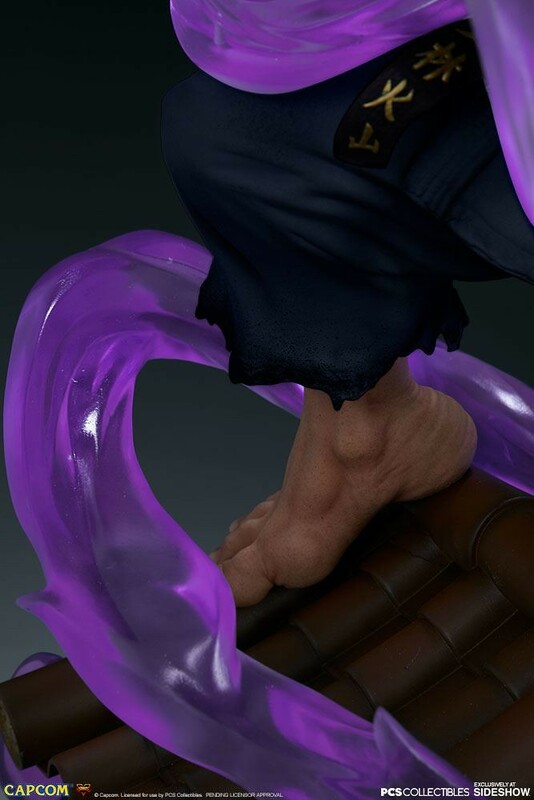 Specialize in huge statues for popular Video Game, Anime, and Manga, Pop Culture Shock, and Sideshow Collectibles collaborate to release Evil Ryu and Ryu 1/4 Scale Statue from 《Street Fighter V》, coming 2020/02~04. 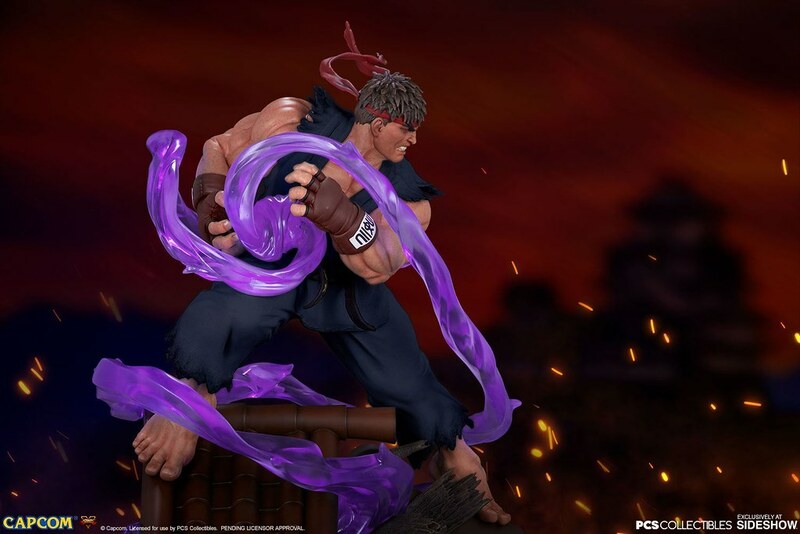 The protagonist of the Street Fighter series, Ryu practice the art of the assassins fist, and journeys the world to seek new challenges to cast himself against. 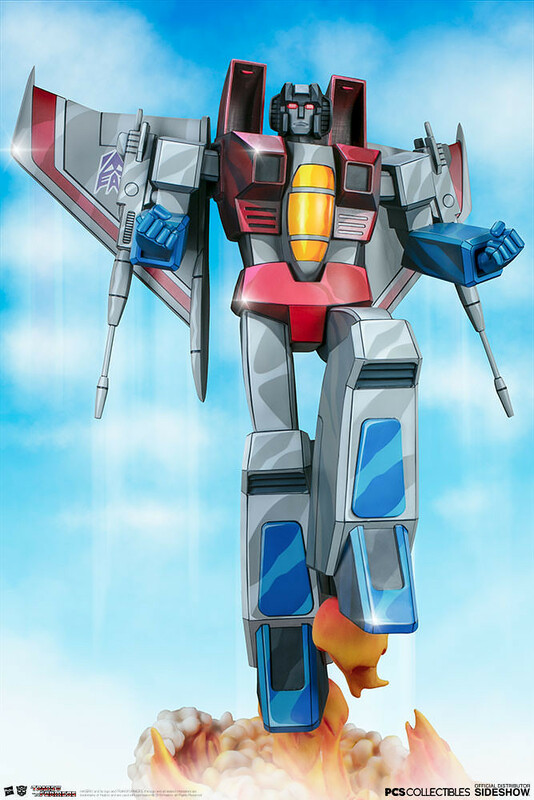 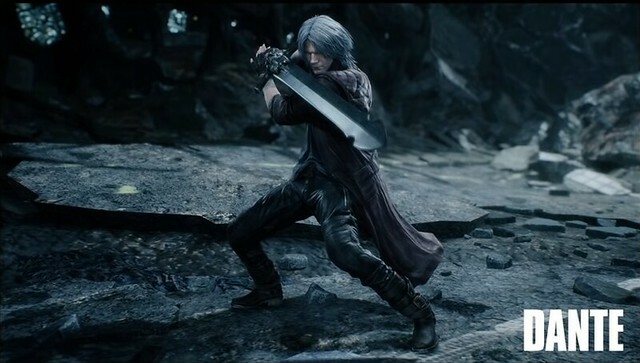 Known as the Wandering Martial Artist, his technique includes the classic Hadouken, Shoryuken, and hurricane kick. 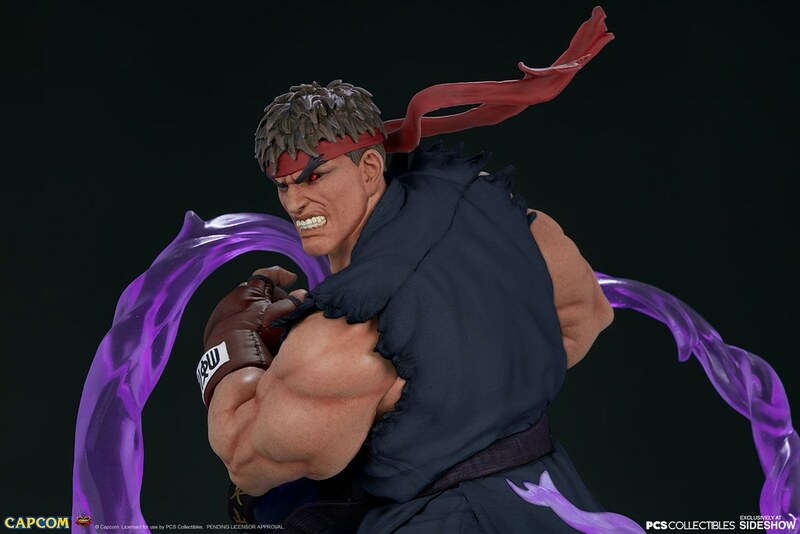 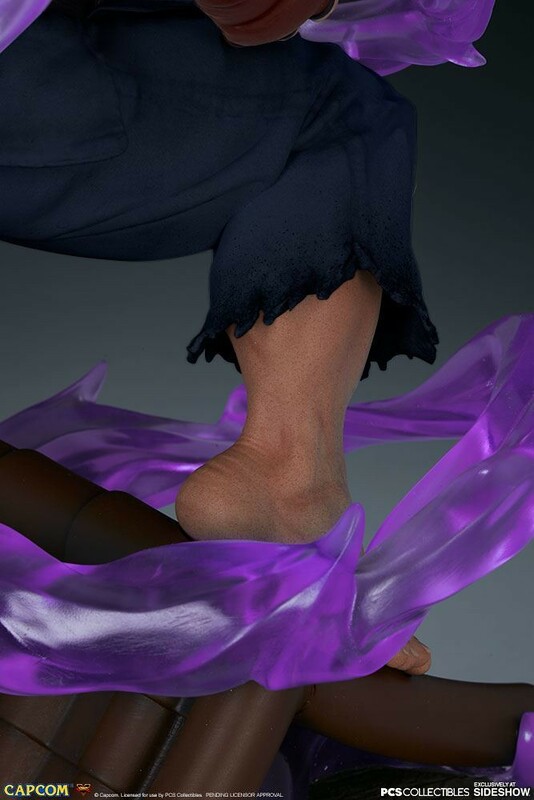 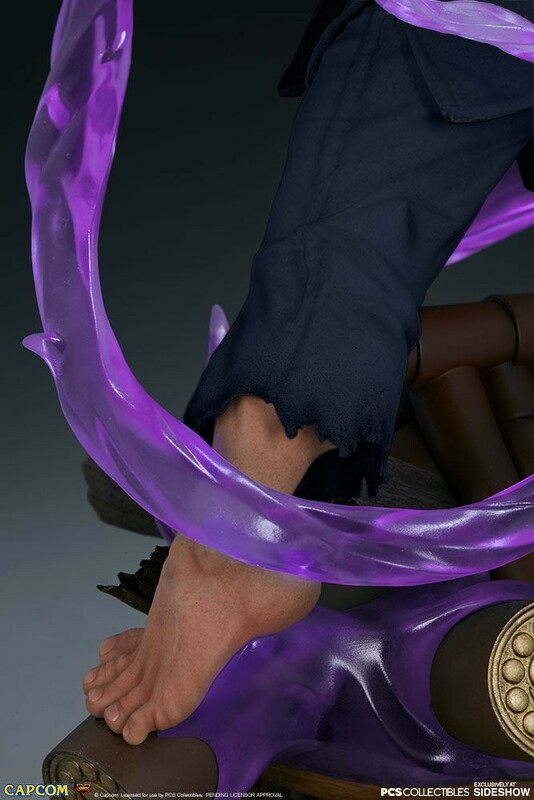 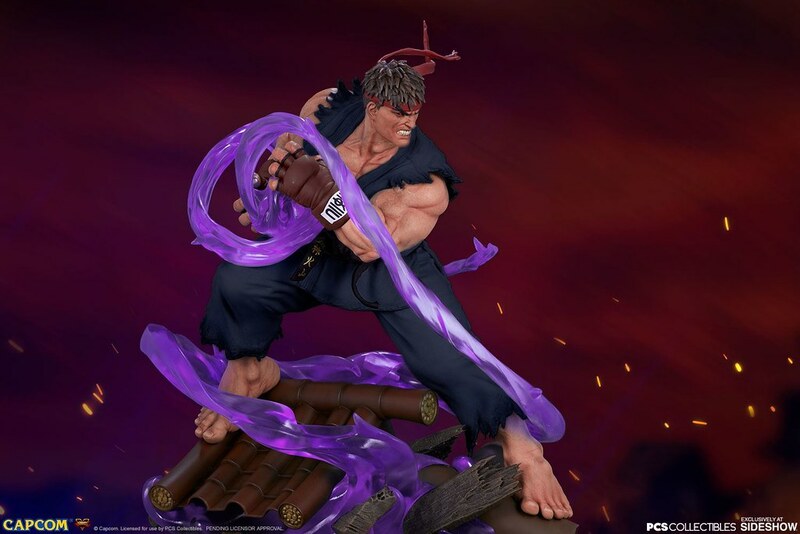 Evil Ryu full name (殺意の波動に目覚めたリュウ Satsui no Hadō ni Mezameta Ryū?, "Ryu with the Surge of Killing Intent Awakened"), is Ryu with a darker skin. 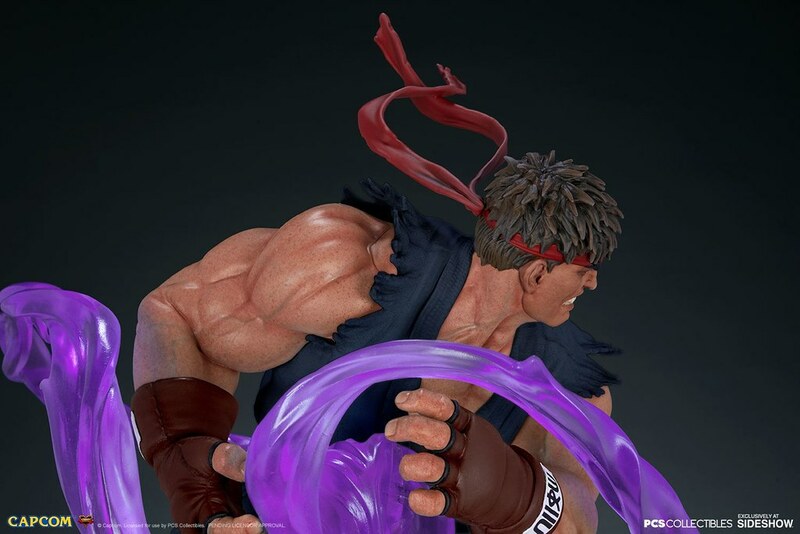 Besides powers being off the chart, the original blue Hadouken becomes purple. 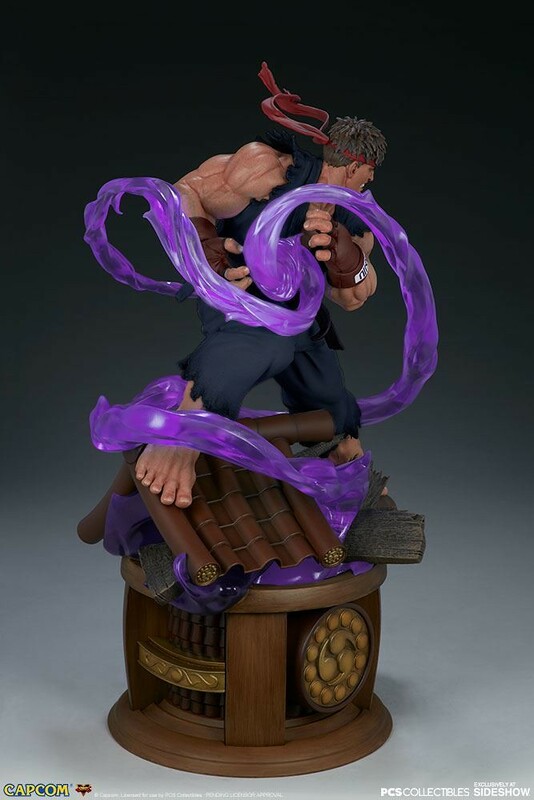 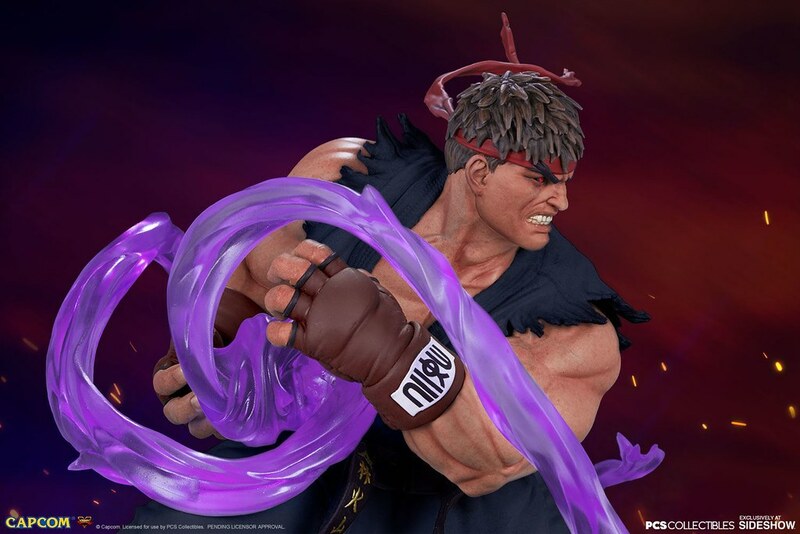 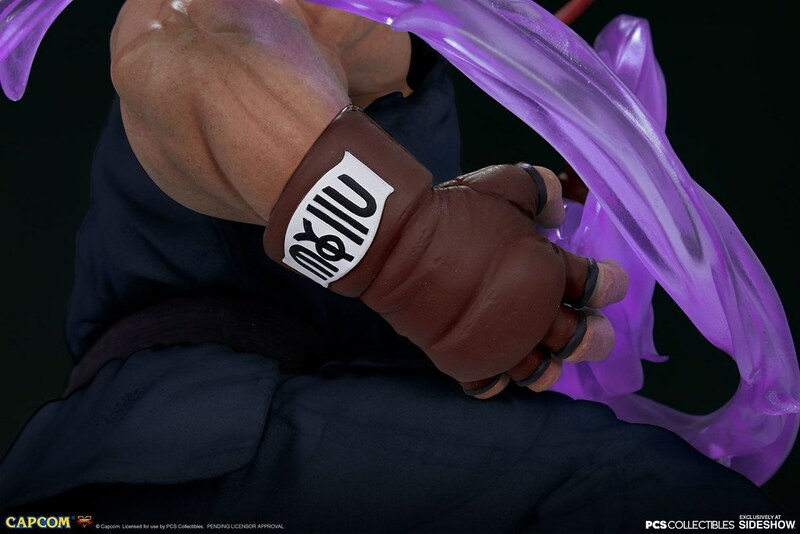 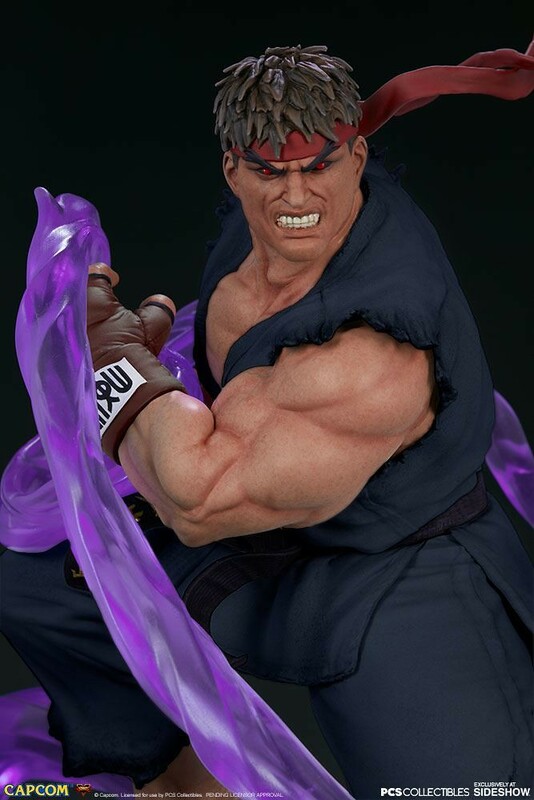 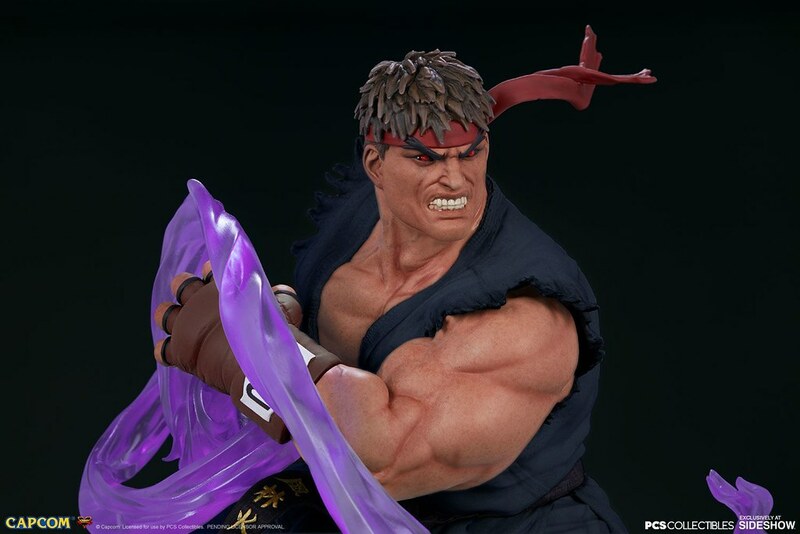 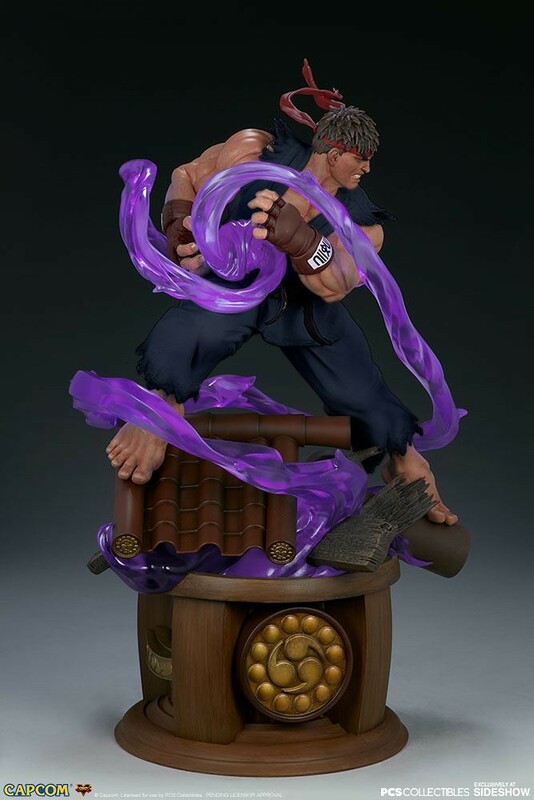 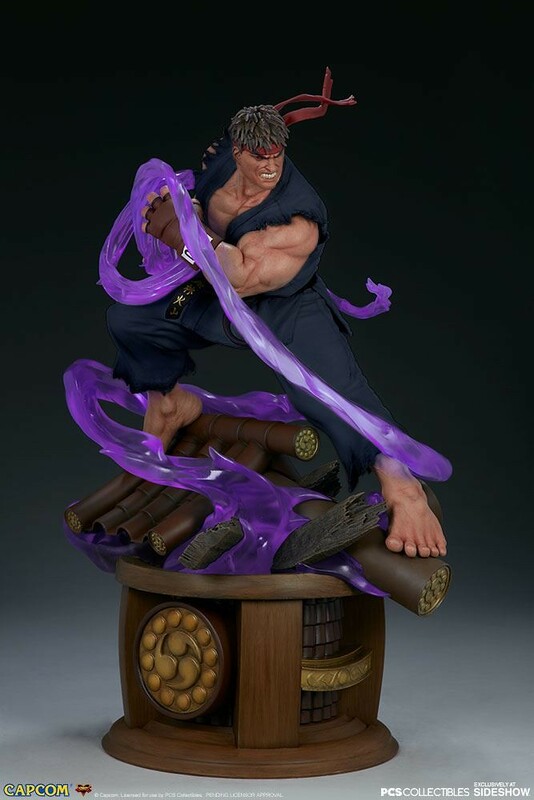 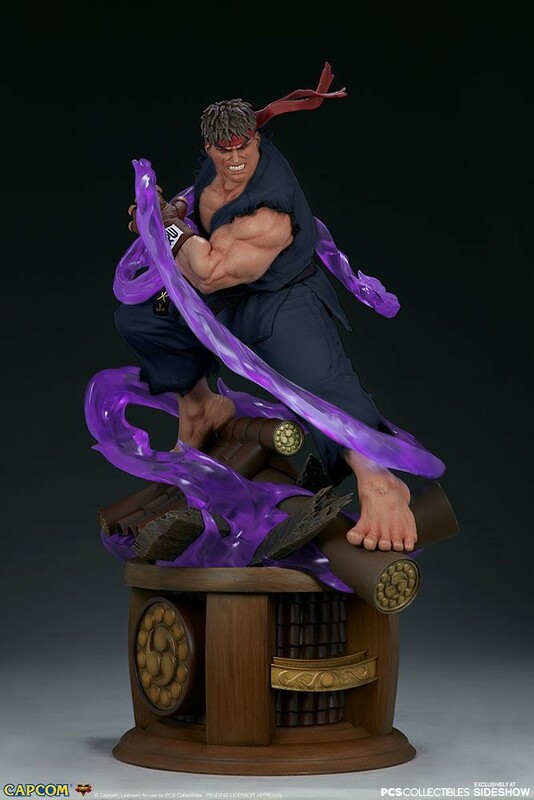 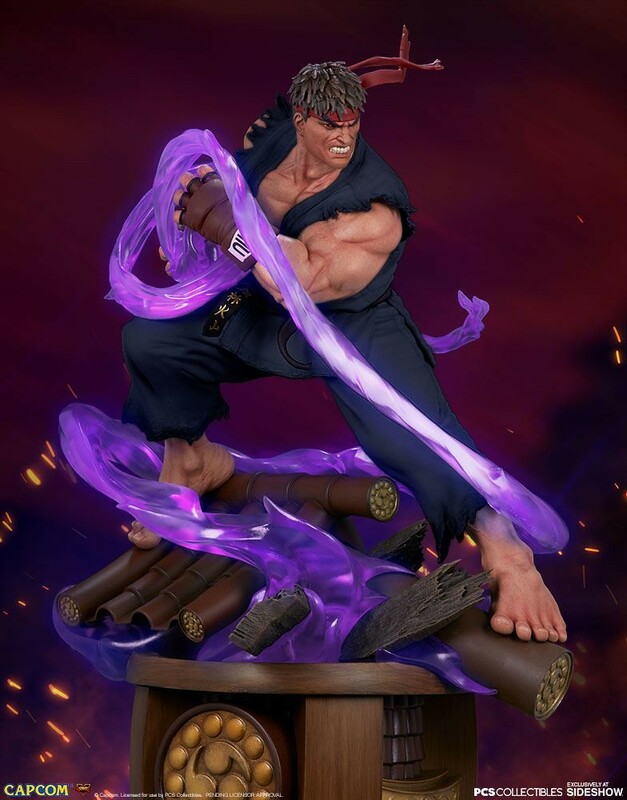 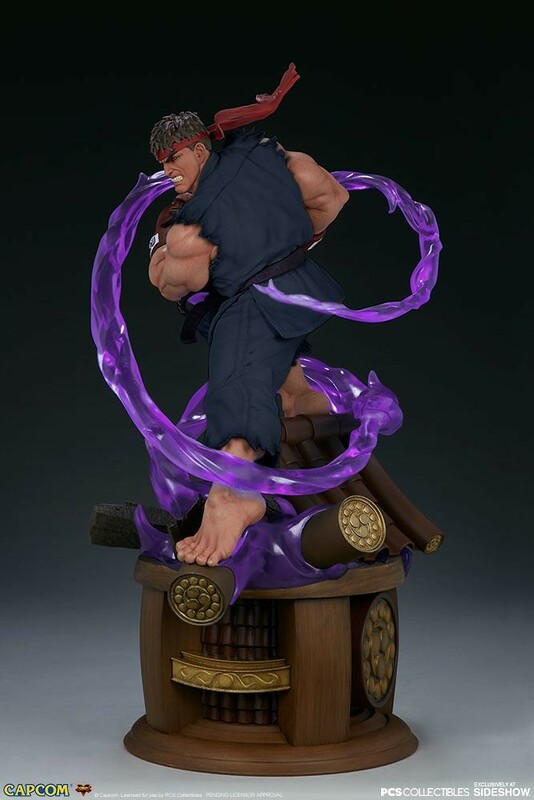 Evil Ryu 1/4 Scale Statue stands 52 cm and has the same pose as the normal Ryu, but skin, belt, and glove color are darker. 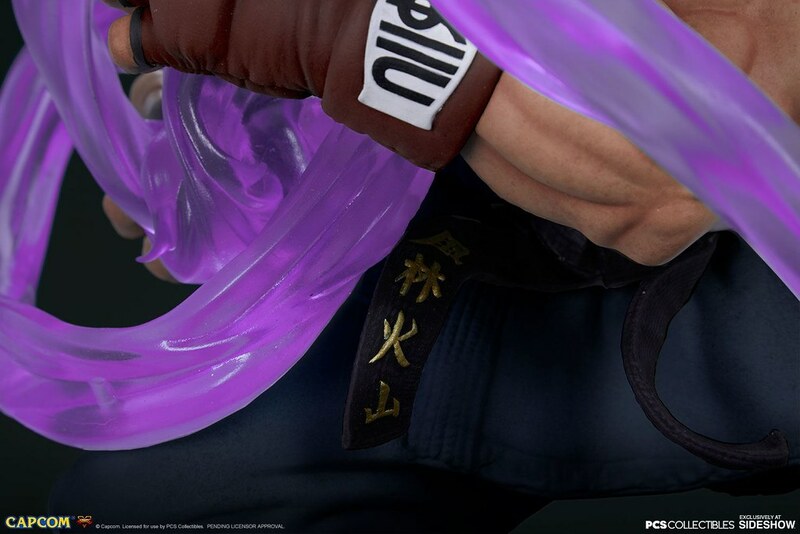 The gi is dark purple, with black short hair turned dark brown. 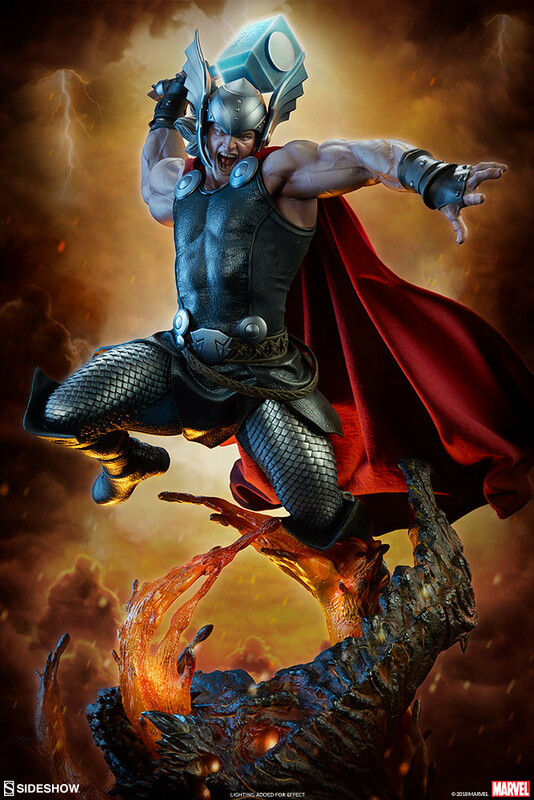 Eyes with red irises, teeth champ with rage, oozing with chaos from killing intent awakened! 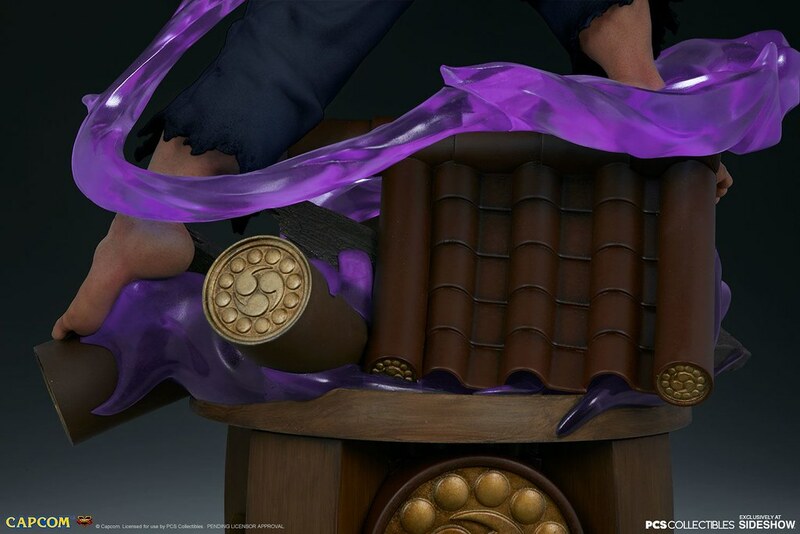 The purple energy effect made the atmosphere more ghostly! 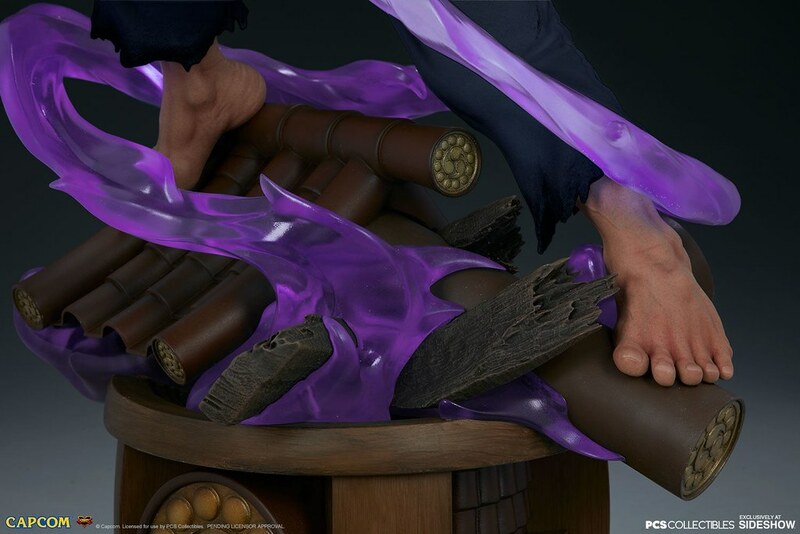 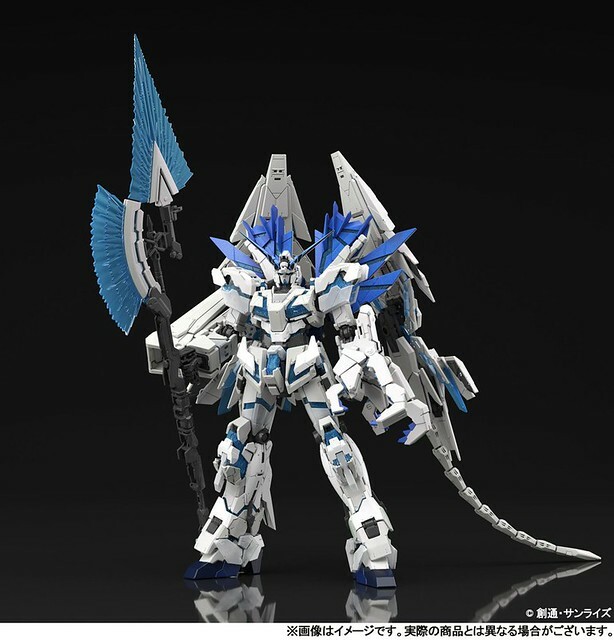 The Suzaku Castle base also has energy drawn from the broken roof. 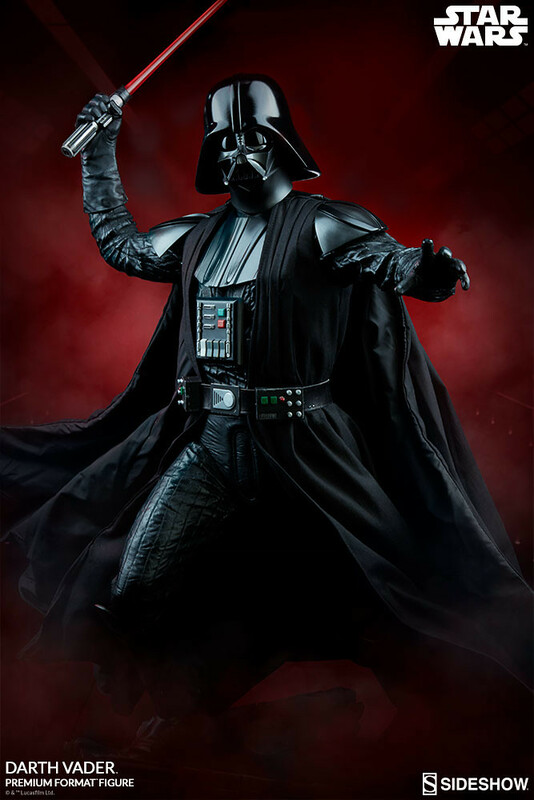 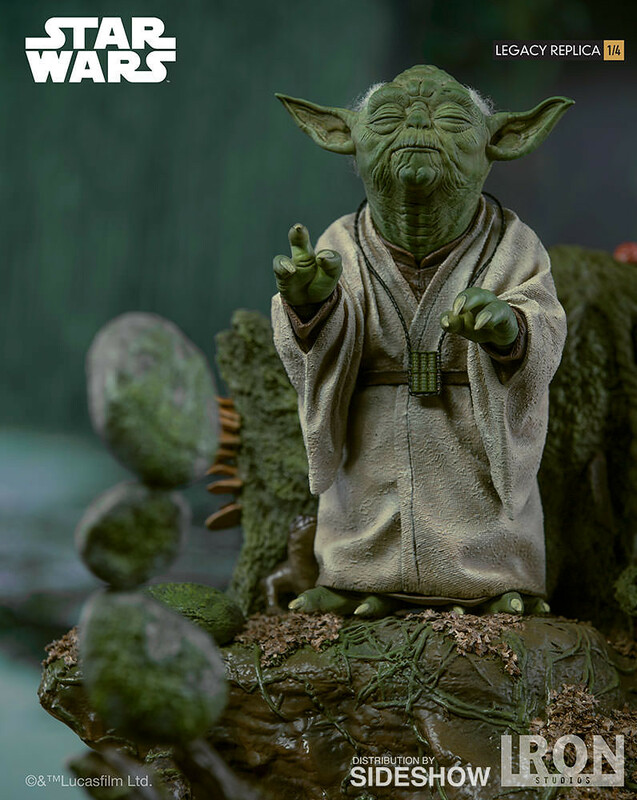 Feel the Force with this Yoda Statue from Iron Studios! 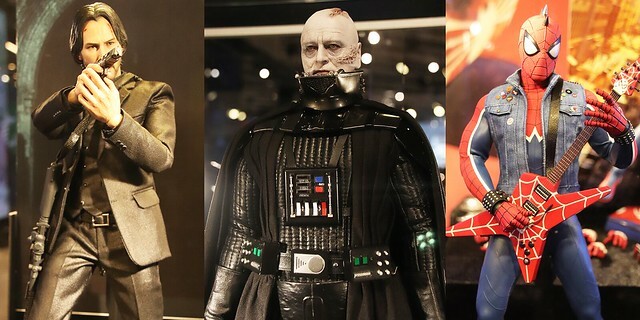 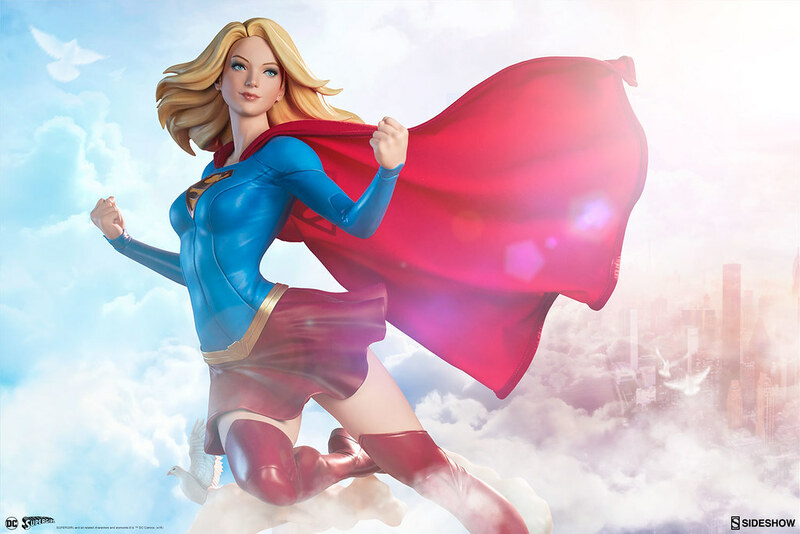 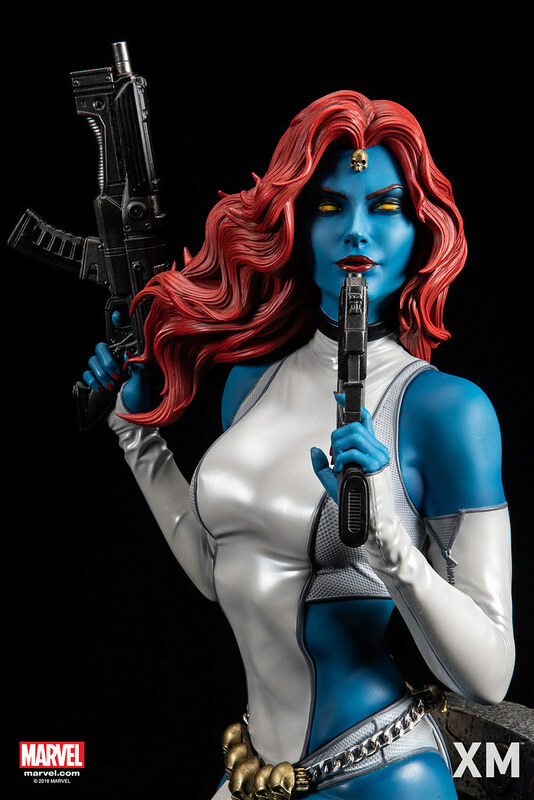 Supergirl Premium Format Figure from Sideshow Collectibles Takes to the Skies!